These two pictures were taken in two different historical landmarks at two different times in my life. The first is at The Louvre, Paris and the second is at Edinburgh Castle, Scotland. In both photos I was unaware at the time that I was on the threshold of starting a part of my life without people who had been a big part of my life since before I was born. Although these were brilliant times at the time the photo was taken it makes me sad to look at them now. When I returned from Edinburgh, my Dad passed away soon after…. It never ceases to amaze me how images and times of our lives evoke things that bear no relationship to each other. 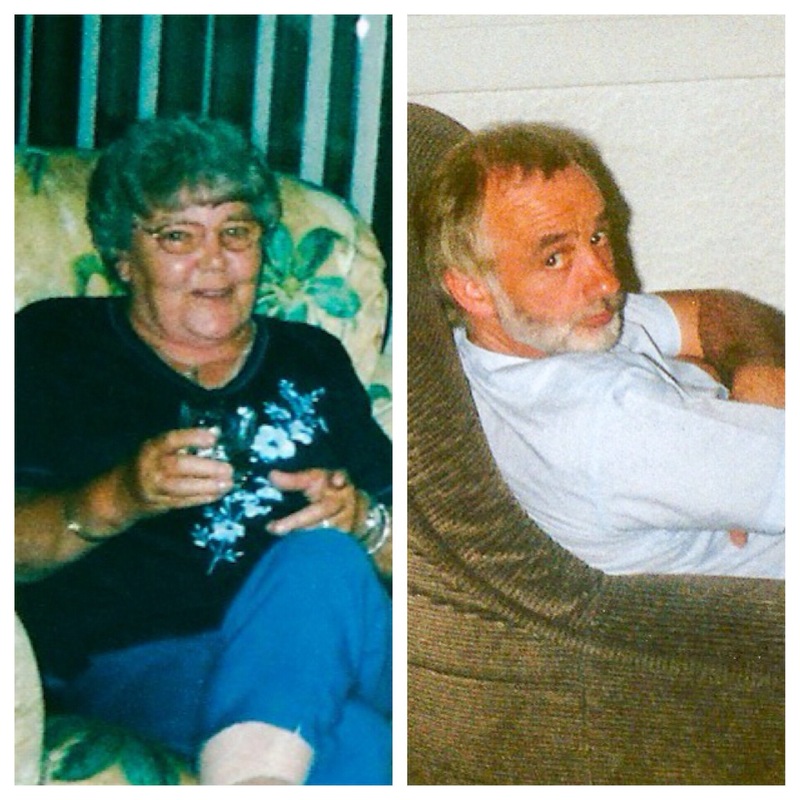 I hope you have many happy memories of both your Dad and your Granny. Lovely post … bittersweet memories of people you love .. and places you been. Pingback: Weekly Photo Challenge: Threshold (Ducks) | What's (in) the picture? Don’t like to hit like for a sad post – but I like that you could share. Sorry that terrible things happened when you were having fun. Don’t feel guilty.